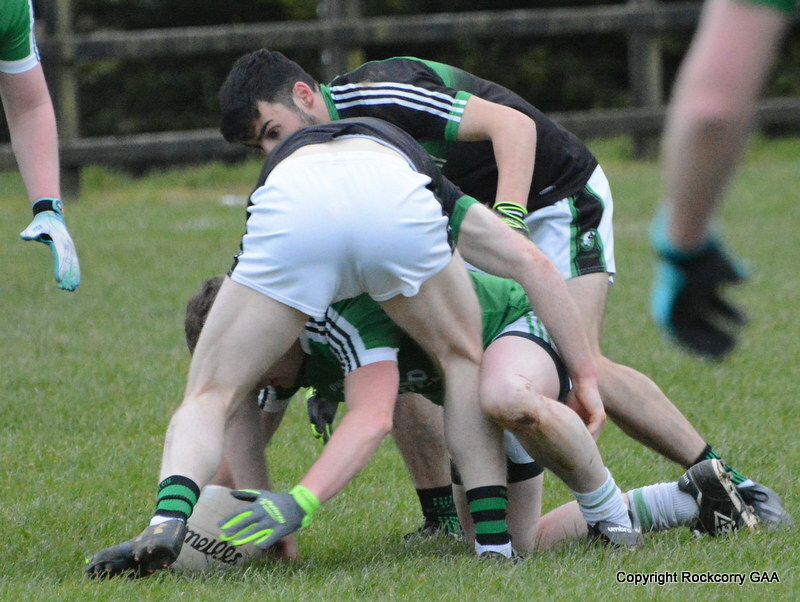 I have to, need to and want to clarify something before I say a few words on this evenings match…”in my defence the goal posts looked a little closer…the old eye sight is beginning to fail”!!! 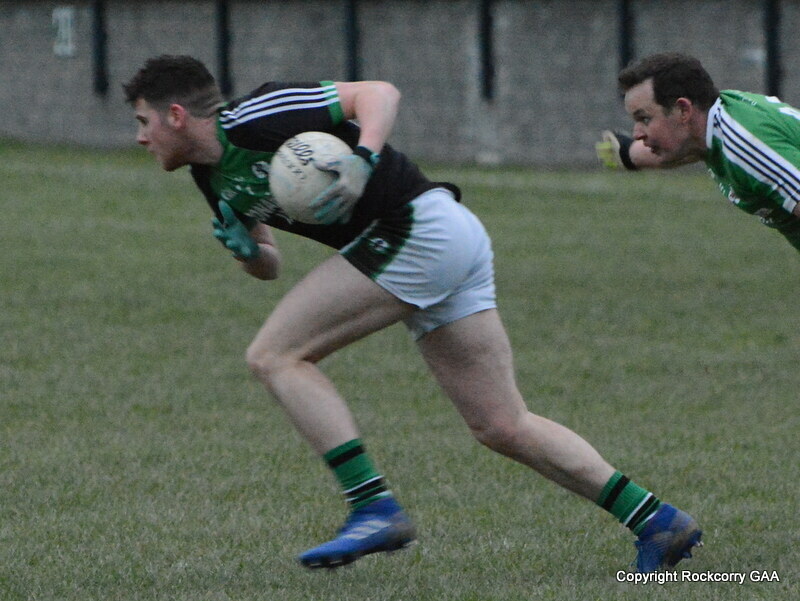 Anyway, moving on, our senior team played Donaghmoyne on Wednesday 21st May, in the Monaghan Electrical intermediate football league and while they were comprehensively beaten on the scoreboard the real winner and the biggest achievement was our ability to come together as a club so that we could at least field a team and fulfil the fixture. 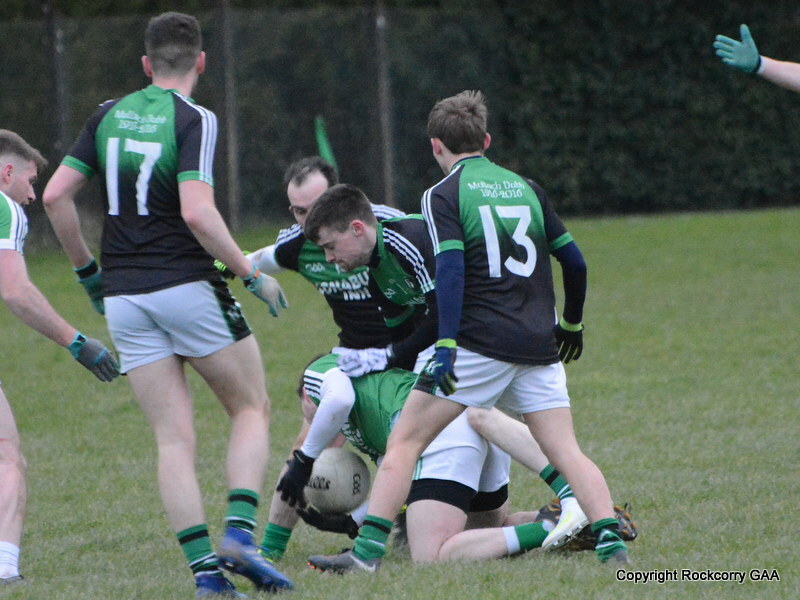 After last weekend’s encounter against Corduff it looked virtually impossible that this game would not proceed due to our chronic injury list. 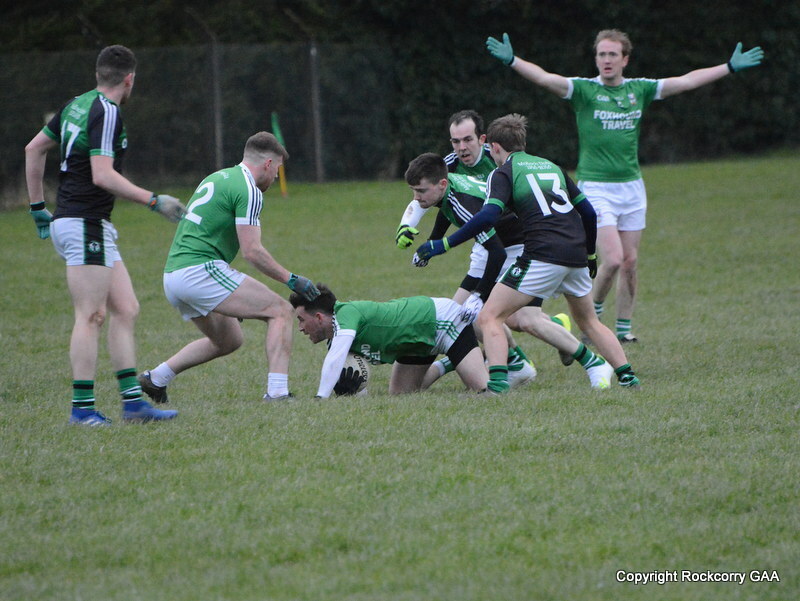 However, when the club sent out an SOS message, it was very heartening to see players respond in a positive and upbeat manner and I would like to make a special mention to all the lads who donned the green jersey. I have to applaud and give credit to the players who refused to give up and while nothing seemed to go right for them, on the night, they all displayed remarkable character, they fought hard and showed outstanding loyalty to their club and their fellow team mates, which to me is one of the most important character traits a person can own. Even in the face of adversity they showed immense courage, great determination and continued to inspire each other and truth be told, that is the most significant and encouraging point to remember from the contest not the score-line. Remember, for every dark night…there is a brighter day after it! 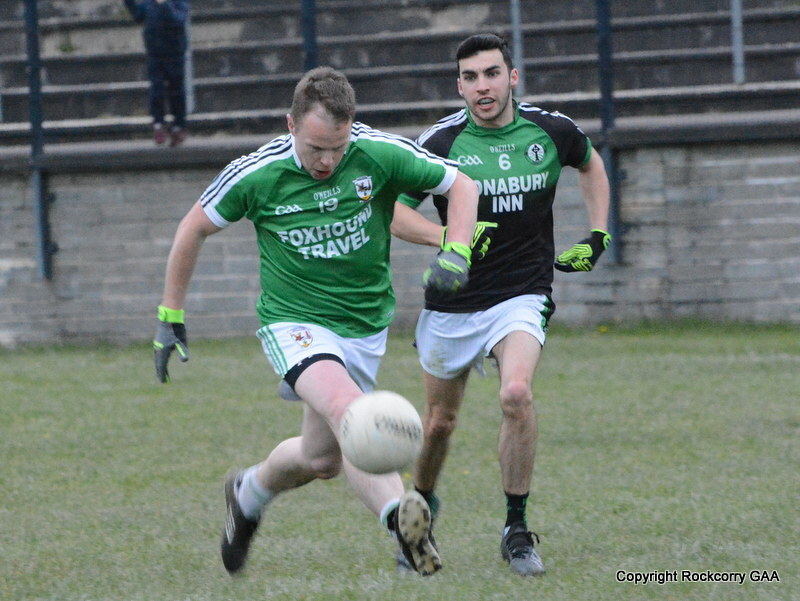 To view a selection of action shots please click the link below.